Our pregnancy pilates and pampering weekends here in Eastbourne are proving popular – we’ve just featured in the February edition of Prima Baby & Pregnancy. 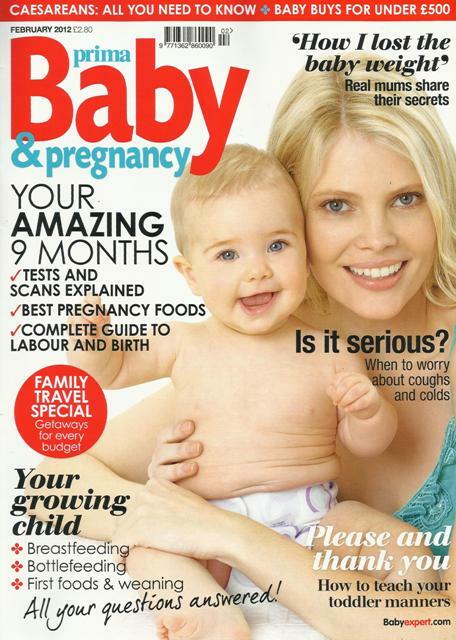 Thankfully, no radio interviews with yours truly this time – instead a lovely piece in their mag talking about our unique pregnancy well-being treat. We combine two pregnancy pilates classes, two nights B&B and a choice of a mini facial, pedicure, manicure, or half-hour massage which works out as a fab treat for mums-to-be (take note dads-to-be: serious brownie points on offer!!). We have more dates lined up, starting with 24-26 February, with courses also in March and April.